It’s tough picking a movie to watch. I’ll pick it for you. Here are my top 5 movies to watch on Netflix for the Month of July 2018. I threw in the Netflix links as well to save you the trouble. Enjoy! 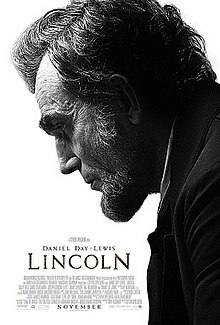 My Take: This, in my eyes, is one of the most memorable modern movies directed by Martin Scorsese. I mean, my god, that elevator scene though…..oh wait…..spoiler….. But seriously, it’s a star studded cast, a lot of suspense, drama, and twists. Check it out. My Take: Instant Classic. 100% Rewatchable. Spend this weekend watching it. The original three are currently up if you were trying to binge them all. Honestly though, just stick to the first. My take: Daniel. Day. Lewis. 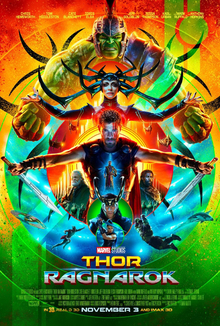 My Take: This is the best Thor movie out of the three made. Don’t watch the first two. 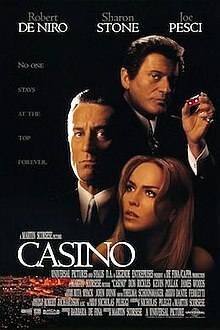 My Take: Casino is an epic crime drama that fits the likes of movies like “The Godfather” (Also on Netflix) and Martin Scorsese’s film, Goodfellas. I love Martin, and in Martin I trust. If you’re looking to watch a straight up mob movie, check this out.